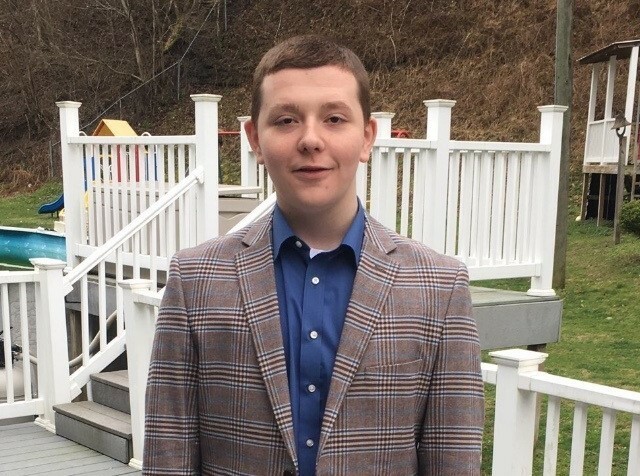 Paul Breeding was selected to attend the Morehead State University Craft Academy. The Craft Academy is a residential STEM academy. Paul will live on campus and complete his last two years of high school on MSU’s campus and graduate with a 2 year college degree. The selection process was very competitive, with over 300 applicants. The Craft Academy selected 30 males and 30 females to begin this coming Fall. Congratulations to Paul Breeding!!!! !